Paul Murphy played his first hurling game of the year for Danesfort in the Kilkenny SHL yesterday. Home on leave from his peacekeeping duties in Lebanon, the All-Star lined out at full back against O'Loughlin Gaels in Palmerstown. However, his return couldn't save Danesfort - who were without the injured Richie Hogan - from a 0-11 to 1-16 defeat with Mark Bergin and Robbie Buckley helping themselves to 0-7 to 1-2 respectively for the winners. 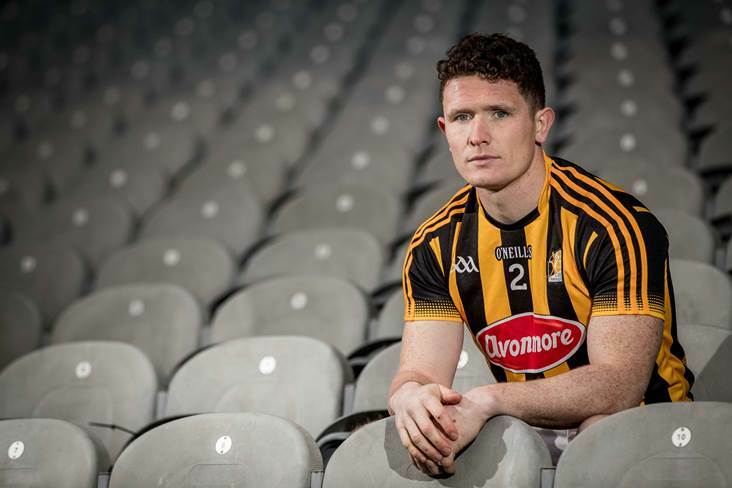 Murphy will return to Lebanon this week to complete his tour of duty, but he and army colleague Colin Fennelly should be available for Kilkenny's championship campaign which begins next month against Dublin.